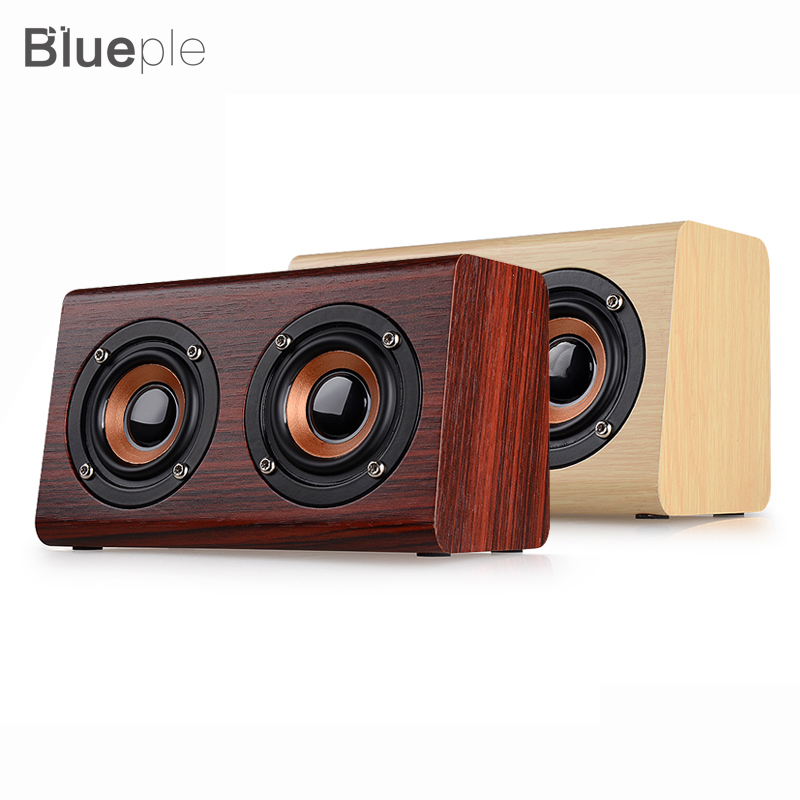 Humanized and Fashionable design with solid performance: Hand-built audiophile grade MDF wood cabinet suppresses resonance for accurate response, increased warmth and an overall more natural sound. Also you can choose what’s easiest for you – control sound, volume and tracks with a button on the top of the speaker. 2.The most Orders process within 24-72 hours after received full payment. 3.If you haven’t received your goods within 31 days after payment, please contact us. We will track the shipment and get back to you ASAP. Customer satisfaction is our goal. 2.Before you pay, please make sure your shipping address is totally clear and correct; We do not accept address change. 3.Import duties, taxes and changes are not included in the item price or shipping charges.These charges are the buyer’s responsibility. 1.All the products we are selling factory warranty, don’t cover items that have been abused, burned and damaged in any form. 2.We accept return or exchange with 7 days after package delivered. Contact us first before you ship back the items. 3.We fully guarantee our items. All items are in brand new condition unless specified otherwise elsewhere in the description. 4.All return-defective or otherwise-have to be preauthorized. Please contact us to get an authorization and returning address before sending the item back. 1.We are a factory based online business. Please feel free to contact us if there in any question and concerns. We will do our best to reply to you within one business day. 2.Our working hour 9:00 AM-12:00 PM(GMT+8)Monday to Saturday.